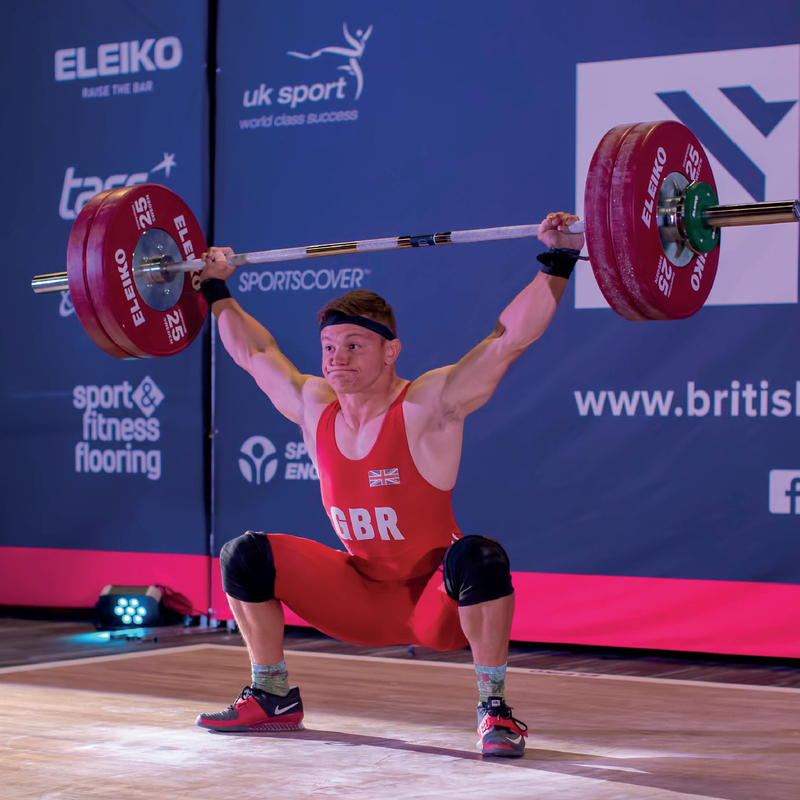 Chris won a 2015 Commonwealth Games Youth Bronze medal and became a 2018 British Record Holder. He is aiming to compete at the 2020 and 2024 Olympics and win a medal at the U20 European Championships in 2019. 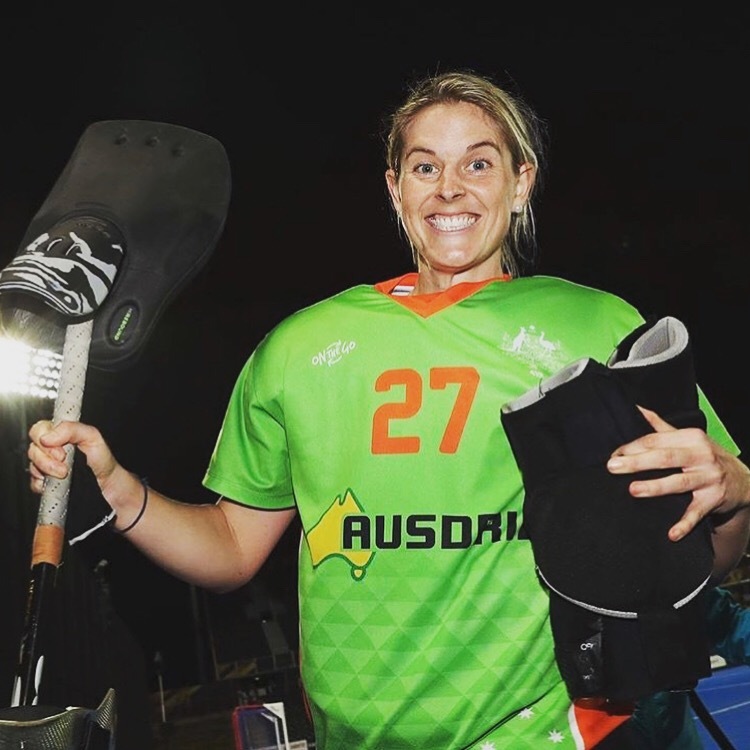 Rachael has been the goalkeeper for the Hockeyroos for the last 12 years. She has competed in three World Cups, three Commonwealth Games, received five Champions trophies and made her Olympics debut in 2016. Sportscover is a proud supporter of Rachael’s ‘Stomp Goalkeeping’ enterprise. Deanna is currently ranked 1st in Australia in the 46kg Division and 1st in Australia in the 49kg division. Deanna was adjudged the “2017 Female Athlete of the Year” by the prestigious Global Martial Arts and is aiming for Olympic selection to the 2020 Tokyo Olympic Games. 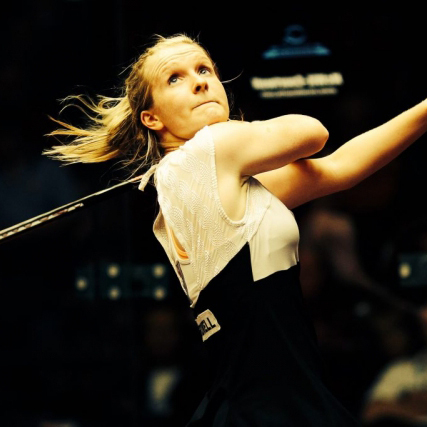 Sarah has competed on the world professional tour since 2008 and is currently ranked 59th in the world. 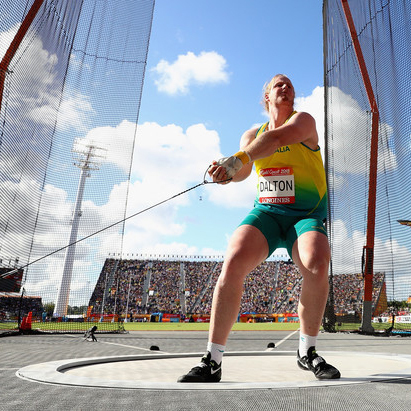 Jack was a finalist in the men’s competition at the 2018 Gold Coast Commonwealth Games. He finished in 8th place with a personal best throw of 68.28m, continuing his personal progression since becoming a full-time athlete. Zoe has been competing in Olympic weightlifting for 12 years and competing internationally for 11 of those. She has won Commonwealth Games silver and gold medals as well as bronze at the European Championships. Zoe is a four-time British Record Holder.